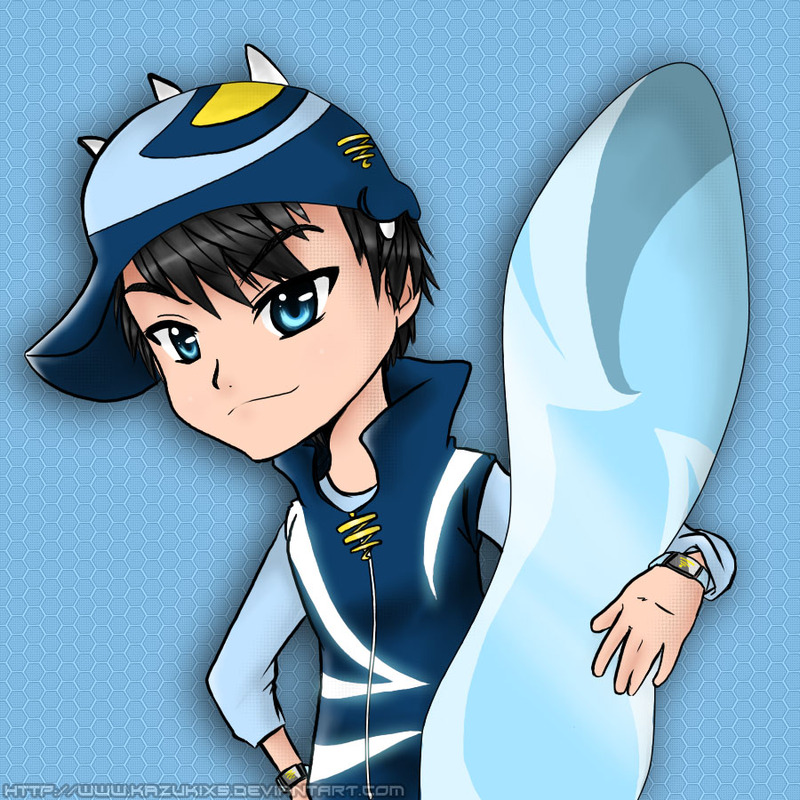 波波仔（boboiboy） 粉丝艺术. . HD Wallpaper and background images in the 波波仔（boboiboy） club tagged: boboiboy.